Weekly maths homework will be put on mymaths every Friday. The children all have individual log ins for this. During year 2 we will be learning the 2, 3, 5 and 10 times tables throughout the year. You can play lots of games online to help including Hit the button and Times Table rock stars which the children all have a log in for. PE sessions in Year 2 will now be on Tuesday afternoons (outdoor PE) and Thursday afternoons (indoor PE). Remember earrings can not be worn and long hair must be tied back. Literacy homework will be given out each Friday in literacy books to be brought back the following Tuesday. Please continue to read regularly and practise your spellings at home. Practising written comprehension questions about the book that your child is reading would also be beneficial. We will learn about what happened and what life was life in 1666 and compare it to life today. In English lessons, we will be revisiting poetry. We will also be looking at news writing this term and writing reports about the Great Fire. In maths lessons, we will be recapping our place value knowledge, adding, subtracting, looking at statistics in different ways and learning about mass. In science lessons we will be learning about materials and their properties. 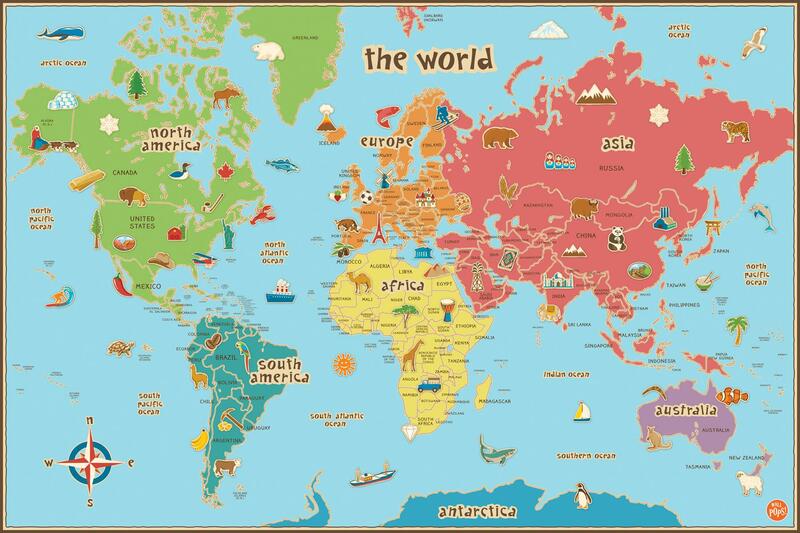 In the Autumn Term, our topic is 'Around the World'. We will be learning lots about the world around us, including the names of oceans and continents. In literacy lessons, we will be looking at different features we can find in poems and focusing on performing poetry effectively. We will also be looking at descriptive writing, story writing and postcards. In maths lessons, we will be recapping our place value knowledge, adding, subtracting and learning about shape and fractions of shapes. In science lessons we will be learning about animals and their habitats. KS1 French Fun games and videos to help your child practise their French!